Nothing puts a stamp of your personality on your home quite like the exterior color of your Atlanta home. Some customers like to make a statement with their Atlanta exterior paint color, while other go for the more subdued. Whatever color you choose for the exterior of your home, you can be GUARANTEED that GreenWave Solutions will create a lasting impression. Our best testimonial? Drive around and look at some of the Atlanta home exteriors we painted 5 – 7 years ago. They still look fresh, evidence of the quality of our painting company team and the quality of the exterior painting materials we use. When we tackle an Atlanta exterior residential painting job, we know our responsibility lies in protecting one of your most valuable investments from the Georgia elements. Just like our interior painting services, our exterior painting services will enhance the first impression people have of your home and improve your curb appeal if you are thinking of selling your home. Once we have repainted your Atlanta home, your neighbors will be envious! Pressure cleaning or power washing the exterior to remove all grime, mildew, dirt, etc. Let The Exterior Painting Services Begin! Knowledgeable. Having been in business for more than ___ years, and having painted hundreds of Atlanta home exteriors, we have the experience you need and the dedication to our painting craft to ensure flawless exterior painting services. Quality Brand Name Paints. The majority of our exterior residential paints are premium grade Sherwin Williams, chosen because they are long lasting. We use the highest quality primers, paints, caulk, and sealants on our Atlanta painting jobs. Our paints come with a three-year warranty. Wherever possible, we use “green” exterior paints, which are more eco-friendly and less toxic for your family. Extensive Color Selection. Don’t know what color you want to paint your Atlanta home exterior? Trying to match current exterior paint colors? 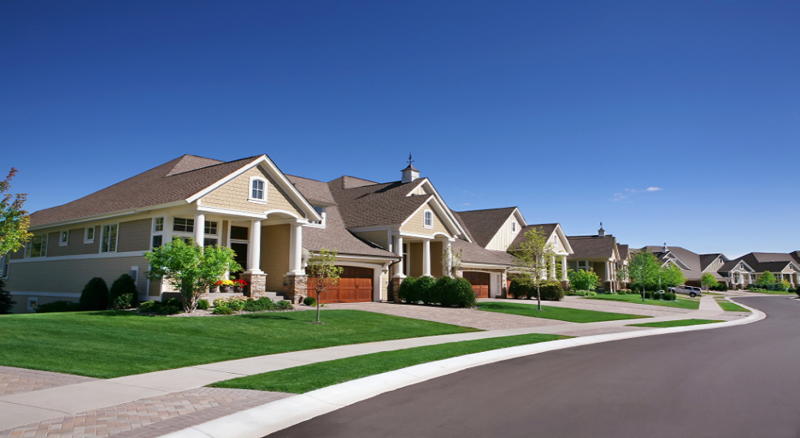 Have a homeowner’s association that is pretty picky about color? We provide color consultations with hundreds of exterior colors to choose from! Exterior trim painting – Sometimes the siding or stucco on your home doesn’t need to be painted as often as your trim. If you just need Atlanta trim painting, no painting job is too small for GreenWave Solutions of it will enhance your Atlanta’s home exterior. Exterior wood replacement – We’ll repair the wood on siding, shutters, fences, columns, stairs and more. Stucco repair and painting – Quality painting craftsmanship is always in the details. From careful surface preparation to applying a high quality finish paint, GreenWave will make sure your exterior stucco is almost maintenance free for years to come. Siding repair and painting – Whether your siding is wood, vinyl or made from composite materials and needs to be re-painted, GreenWave will create an exterior finish that lasts. Concrete painting, staining & sealing – By the nature of being porous and uneven, concrete is more difficult to paint than a wall. Whether interior or exterior, painted or stained, cement flooring has become the decorating trend. GreenWave Atlanta painters are experts at painting driveways, patios and basements. Deck Staining, building or repairing – GreenWave handles all types of deck projects, from powerwashing, staining and water sealing an old deck to creating unique and functional new decks. Window, door & solar screen installation – Energy efficient windows, doors and solar screens will significantly cut your heating and air conditioning bills. The quality of our Atlanta painters is what makes GreenWave’s exterior painting services extraordinary. They are not just painters – they are craftsman. Our Atlanta painting team is covered under workmen’s compensation and general liability insurance so there are no liability issues for you. All of us are bonded, licensed and insured. Once an Atlanta painting project is complete, our Atlanta painters we leave the grounds spotless. All of the Atlanta painters at GreeWave Solutions are dedicated to making the exterior of your Atlanta home have the “Wow” factor. We give more than a coat of paint – we offer interior and exterior painting services designed to beautify, restore and rejuvenate your Atlanta’s home’s exterior. Trust the Atlanta exterior painters at GreenWave Solutions – our integrity is our trademark.